Call for applications for the fully funded Turkish Summer School 2019 by Yunus Emre Institute. 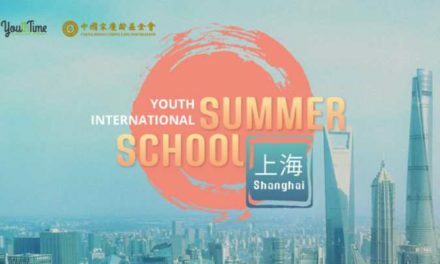 People from all over the world can apply for YEE Turkish Summer School. There are no application fees and there is no need for TOEFL/IELTS/GRE for 2019 Turkey summer exchange program. The fully funded YEE Turkey cultural exchange program will cover all the expenses of the final candidates. The Turkish summer schools 2019 will run from 22nd July 2019 to 4th August 2019. Yunus Emre Institute is a worldwide non-profit organization created by the Turkish government in 2007. Named after the famous 14th-century poet Yunus Emre, it aims to promote Turkish culture around the world. It has been regarded as a Turkish soft power institution and was created by decree by Recep Tayyip Erdoğan. Please that Yunus Emre Institute is currently accepting applications for 3 Turkish Summer Schools. You can apply for all the summer schools or you can apply for one. 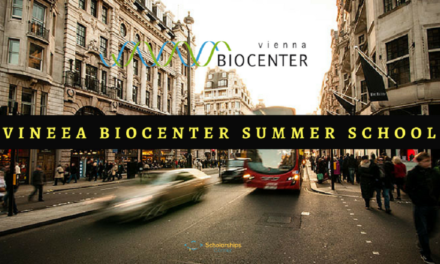 More details about each summer school are given below. Good Luck! cinematic history with the world and present a deeper insight into Turkish cinema. Field visits: Famous and significant movie locations, film sets, film production companies, series/film shooting areas, movie theatres, cinema departments, cinema museums, etc. In this scope, Yunus Emre Institute is organizing Turkey’s Place in World Cultural Heritage – Archaeology Summer School as part of its thematic summer schools to present the world a deeper insight into Turkey’s cultural heritage. In this best summer school 2019, where you will get the chance to gain astounding experience about Turkey’s cultural heritage through academic seminars and visits to archaeological sites and museums during the course of two weeks. In this scope, Yunus Emre Institute is organizing the Turkish Literature Summer School in Istanbul to present a deeper insight into Turkish literature. In this best summer program 2019, you will get the chance to meet prominent authors and poets of Turkish literature, acquaint yourself with the works of diverse authors of various literary genres through seminars, discussions and various workshops, and experience the real settings of Turkish literature onsite. 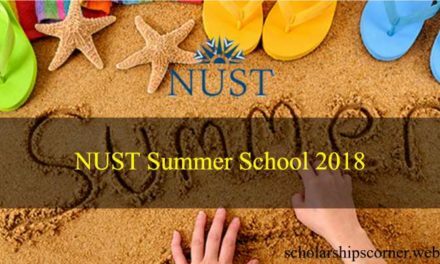 How to Apply for Turkish Summer School 2019?